Euroconsult has published their latest analysis and report, "Prospects for Maritime Satellite Communications, 6th Edition." 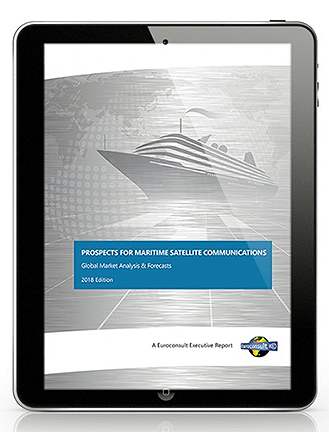 The report includes sector dynamics, analysis and forecasts for the maritime SATCOM market and includes both PDF and Excel files. The report highlights include..